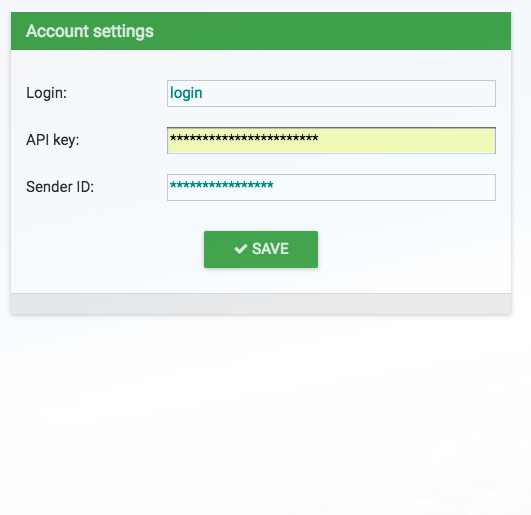 Built-in and custom SMS templates, as well as personalized SMS messages are supported. SMS messaging to leads, contacts, companies according to several criteria, such as status, birthday etc. Some minor changes and bug fixes. If you have version 2 already installed you MUST uninstall it and install version 3 instead! 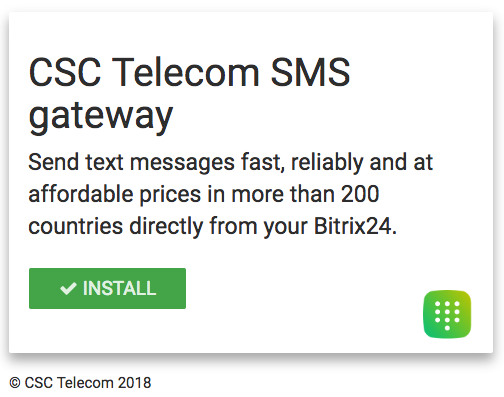 The application is designed for one-time and bulk SMS messaging, SMS marketing campaigns for existing customers and notifications to random numbers. 4. Start messaging your clients!